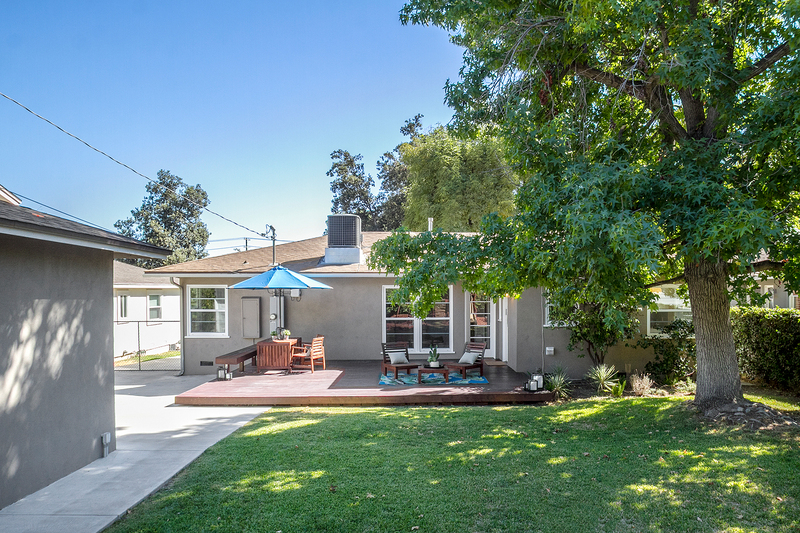 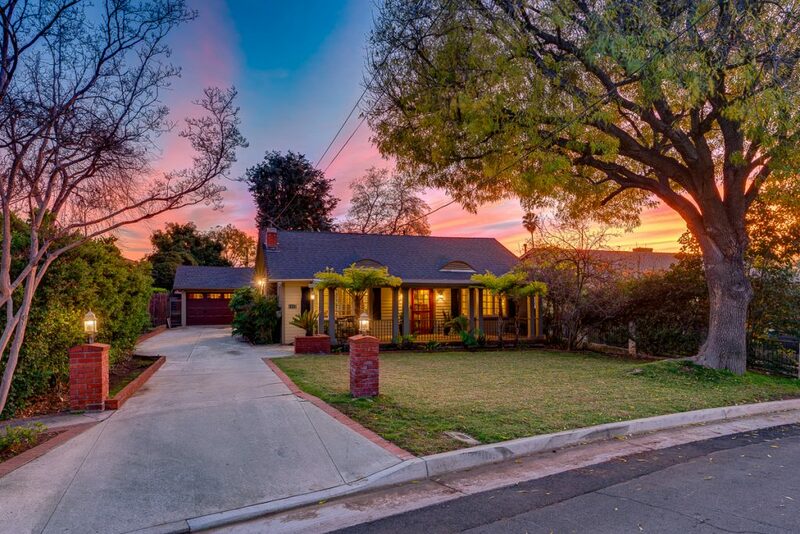 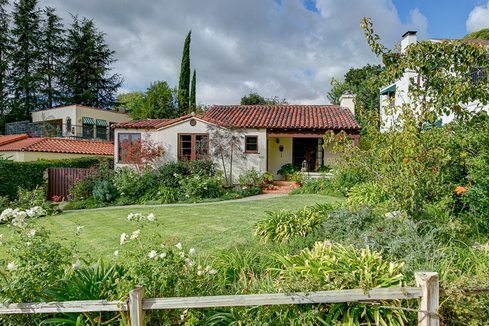 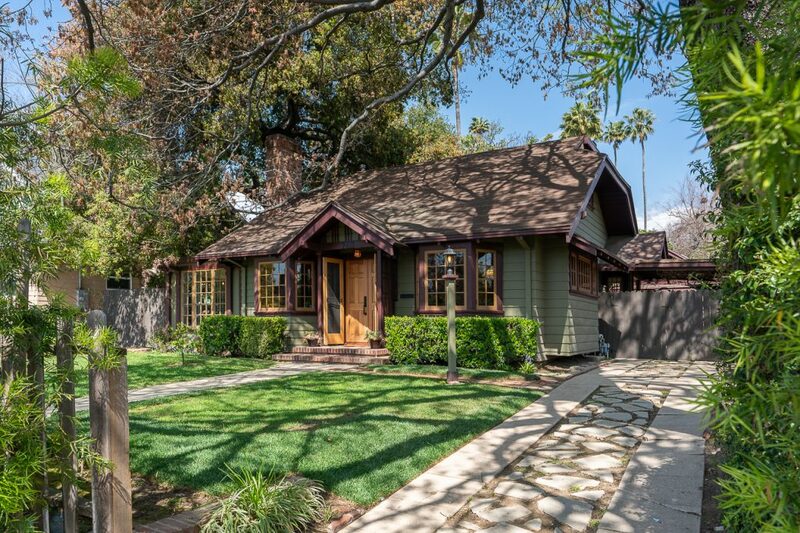 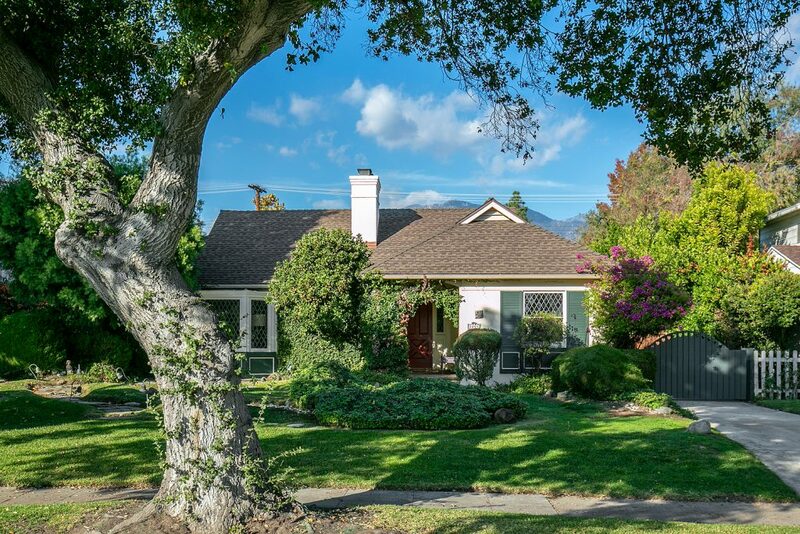 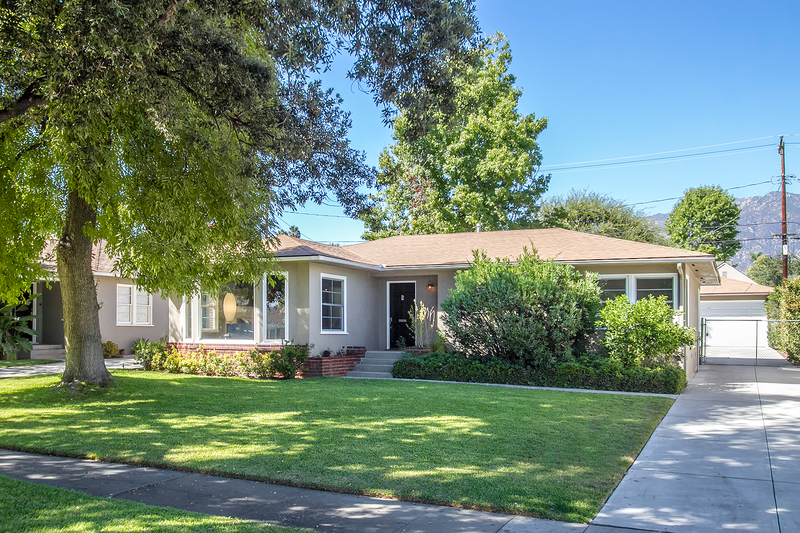 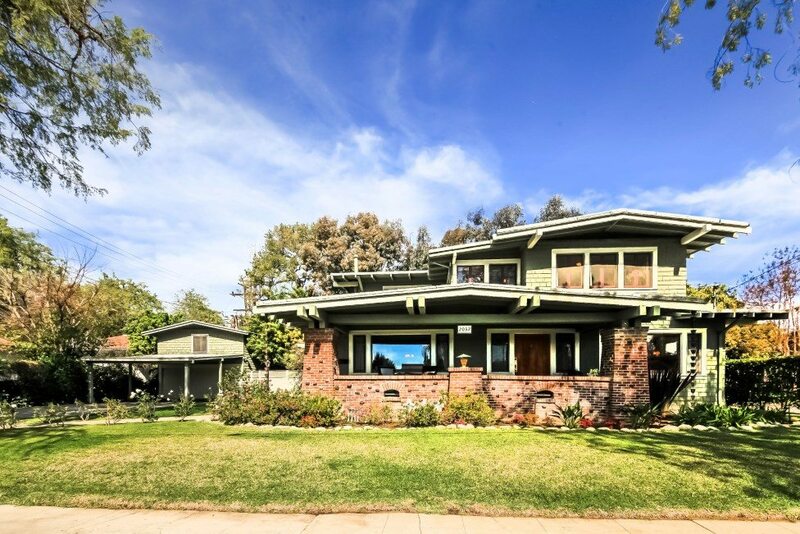 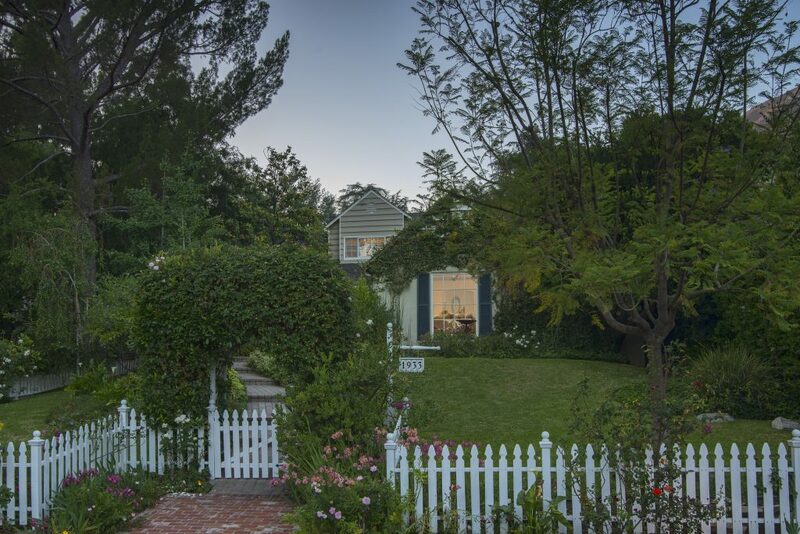 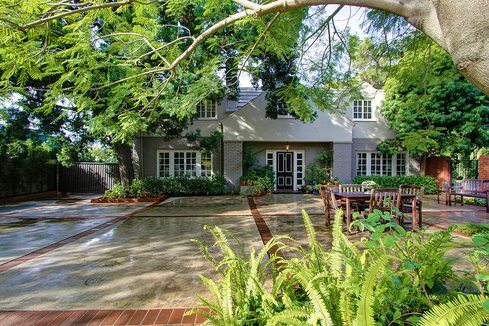 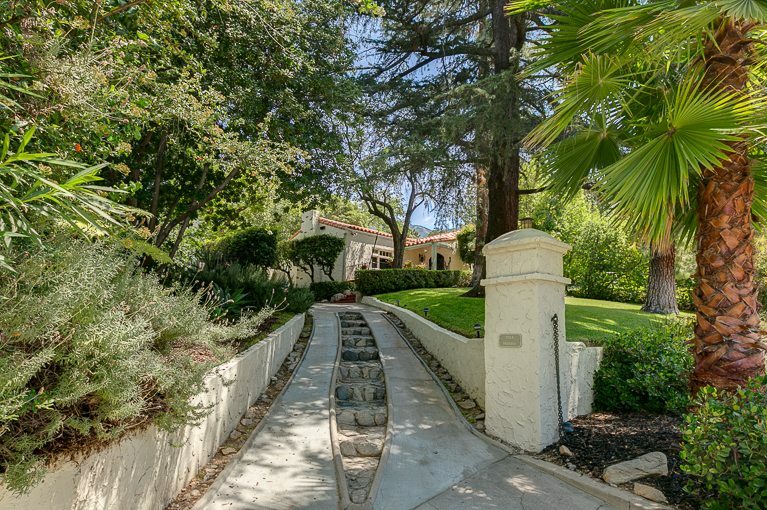 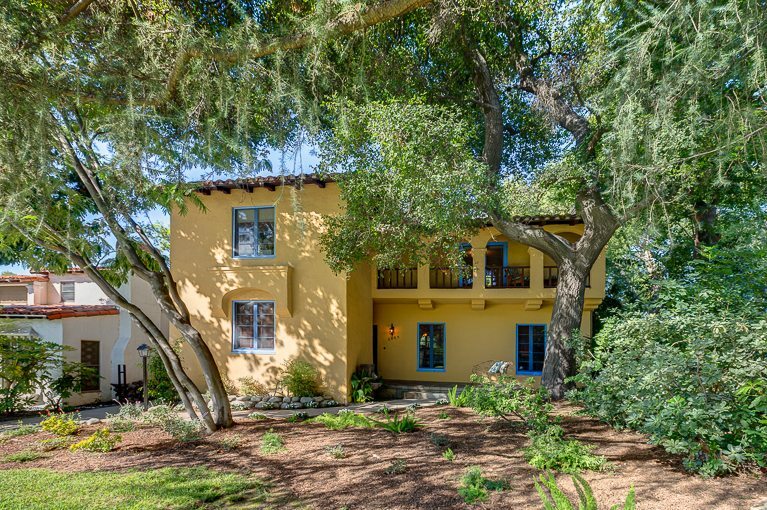 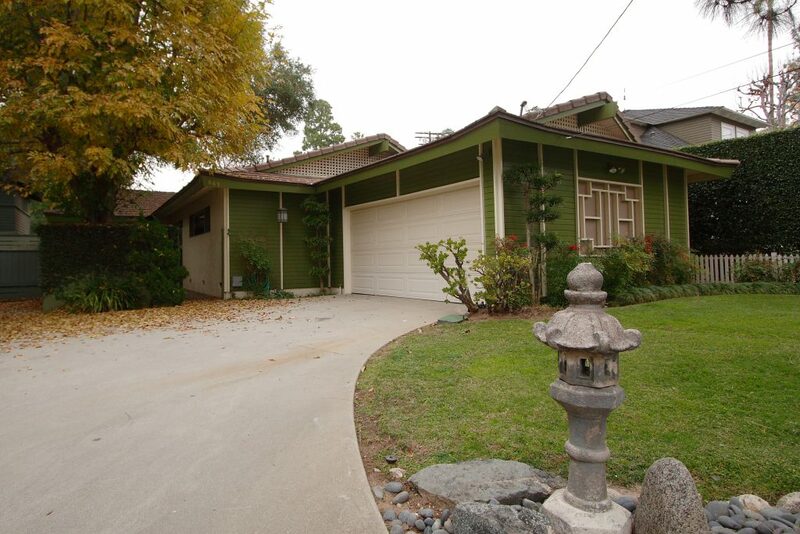 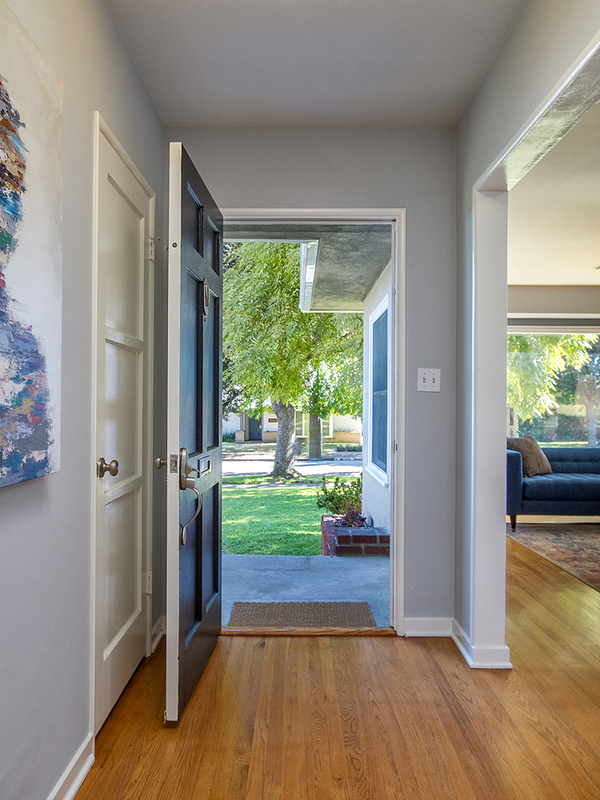 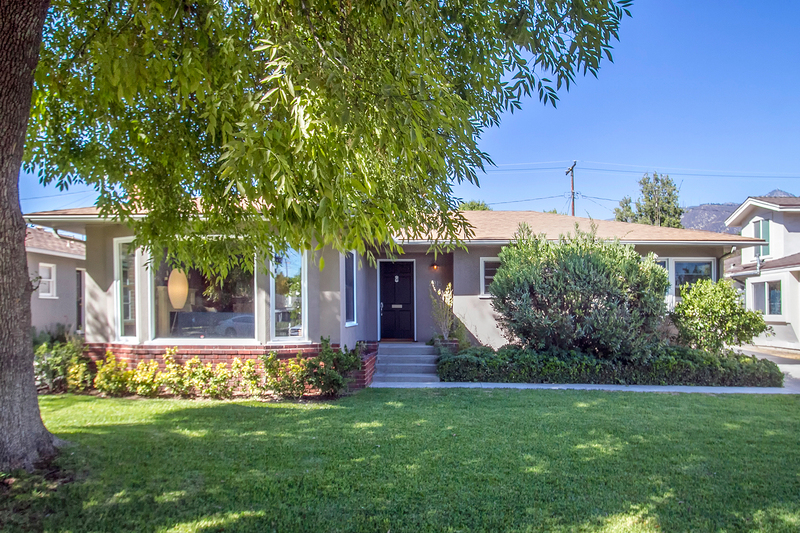 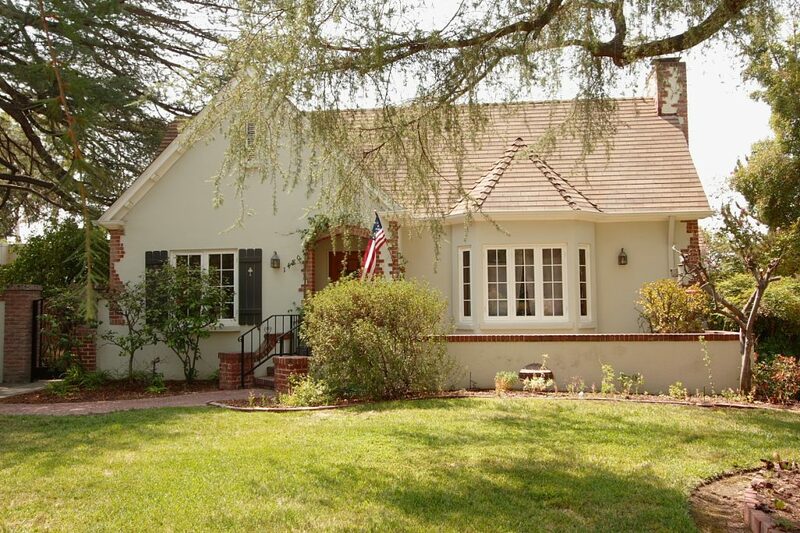 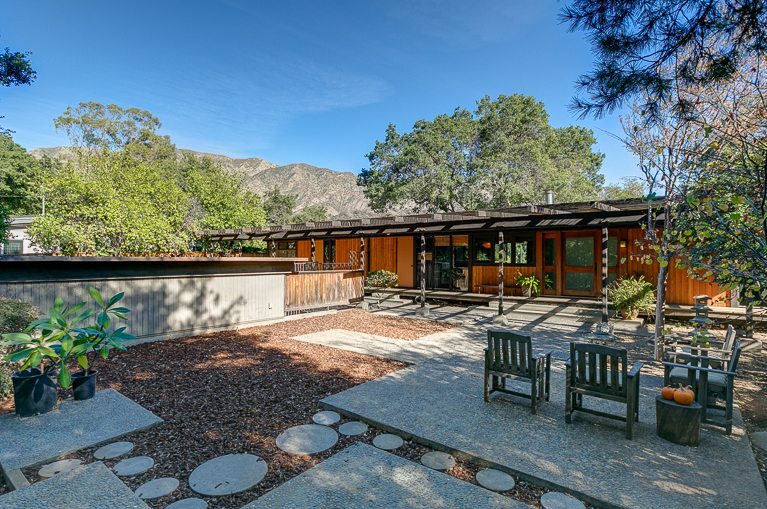 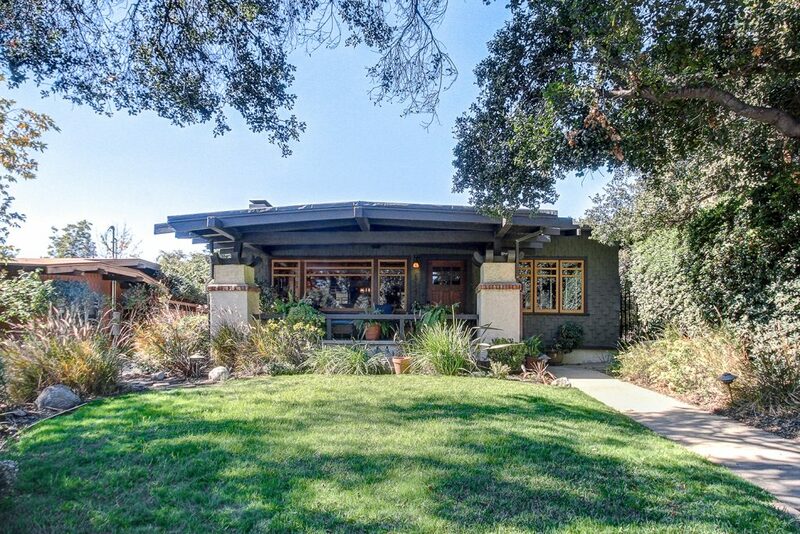 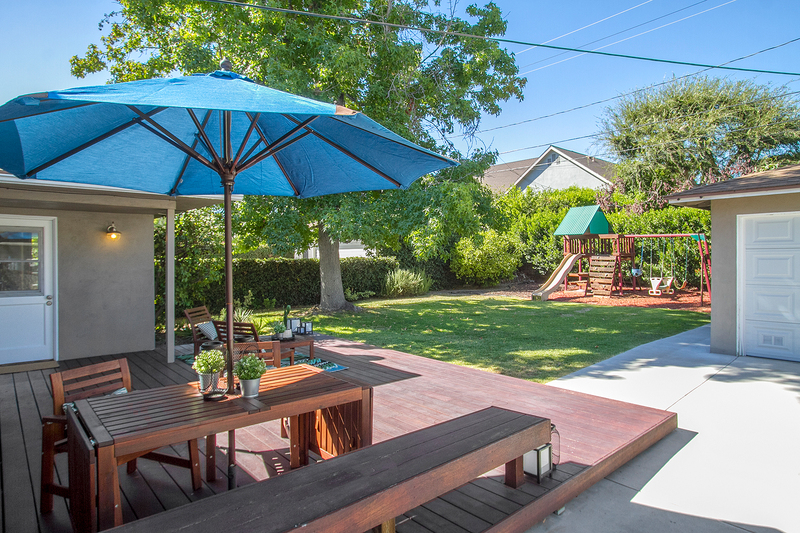 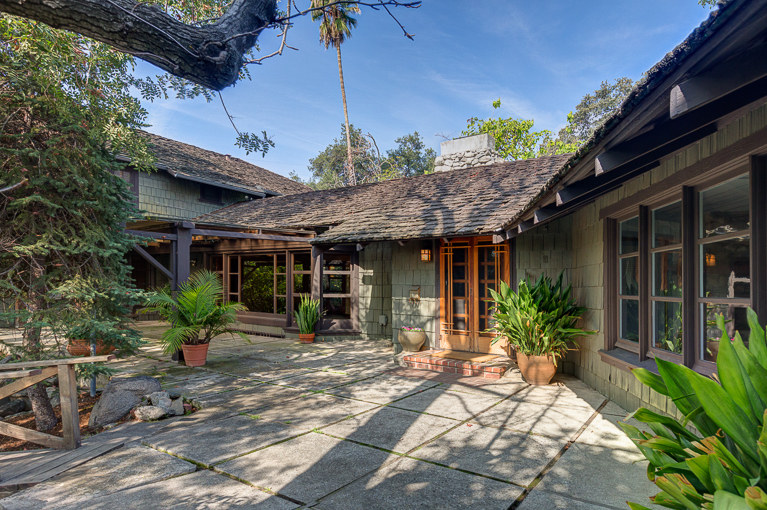 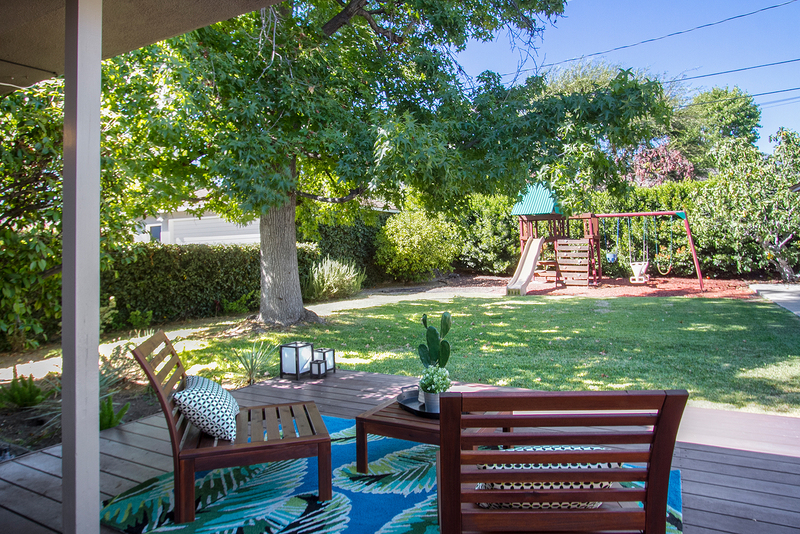 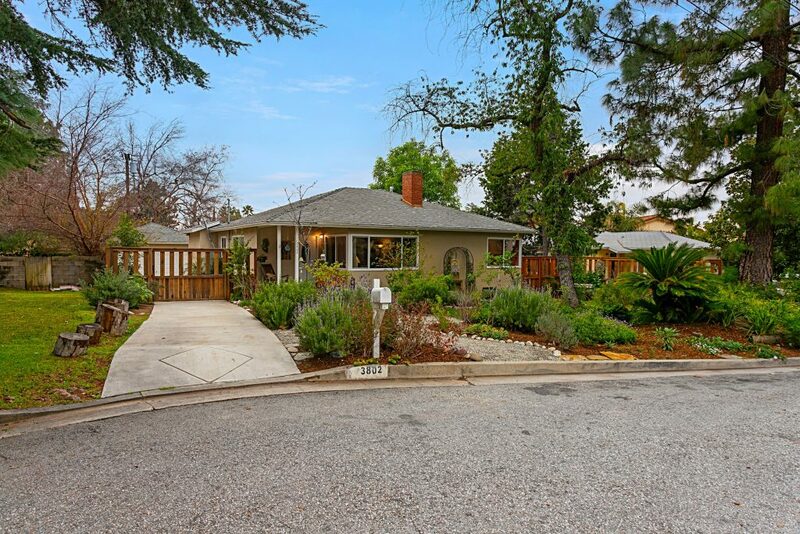 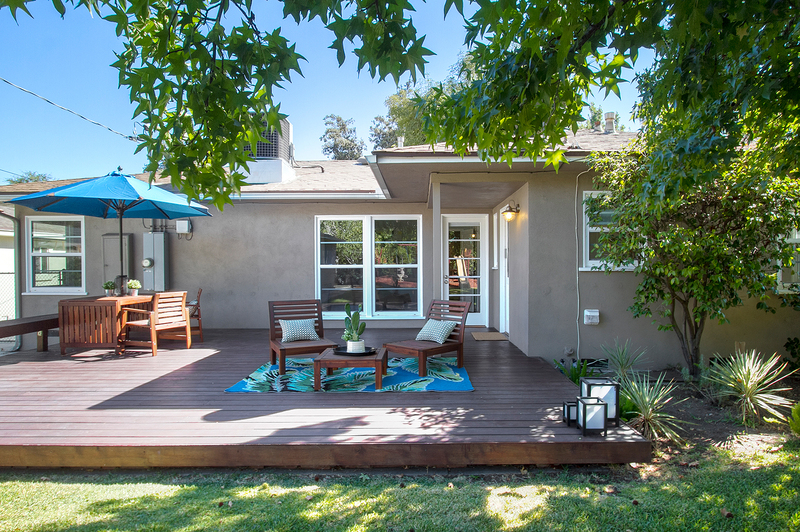 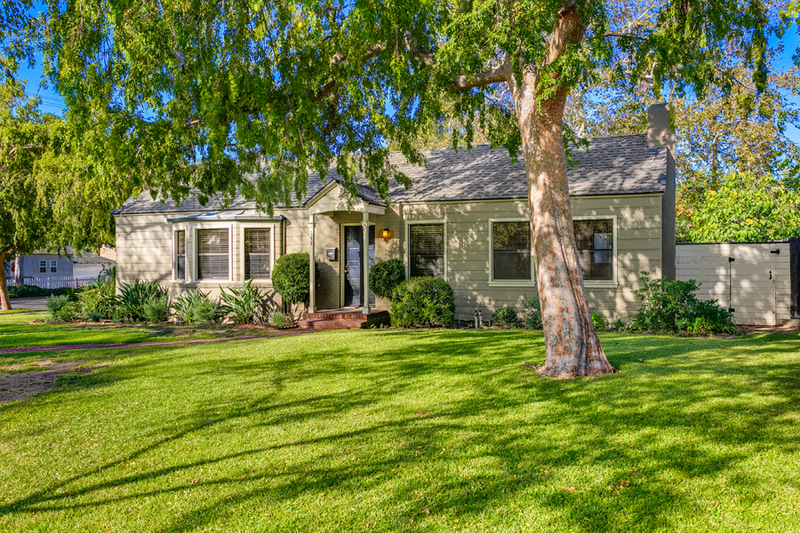 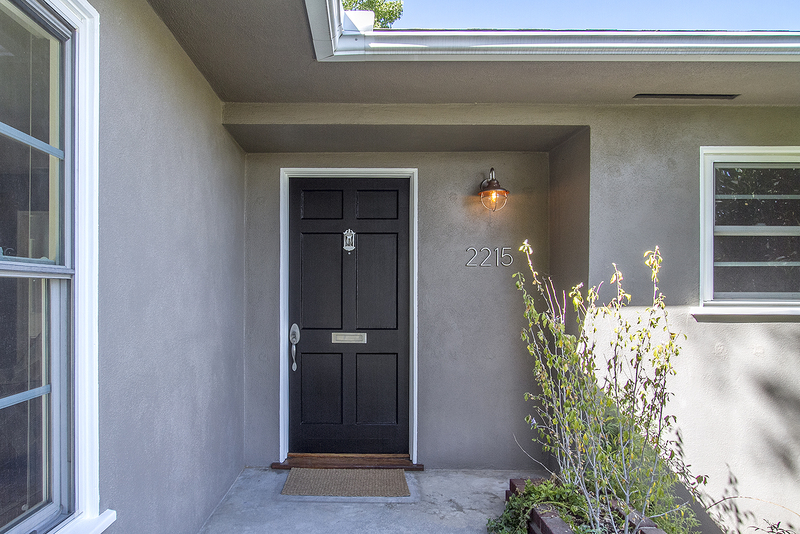 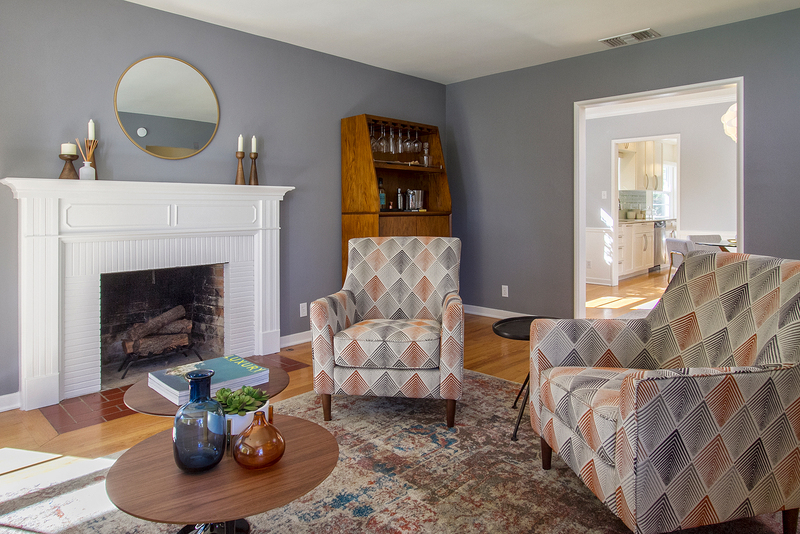 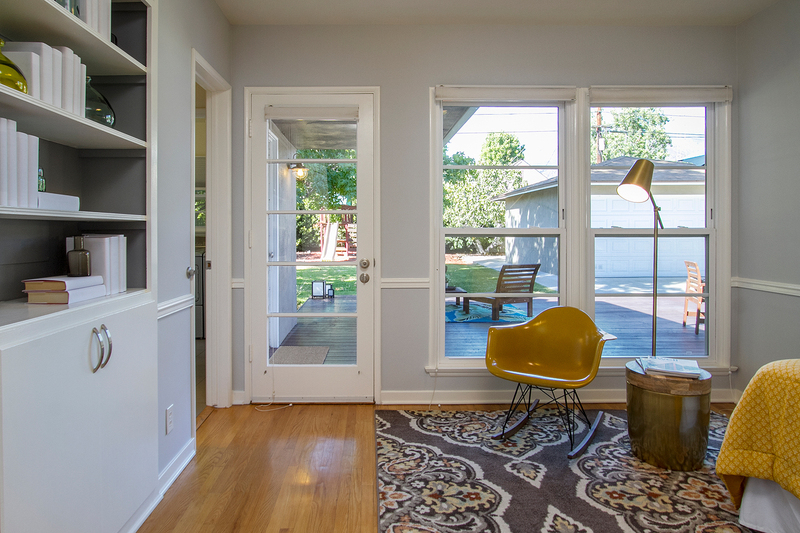 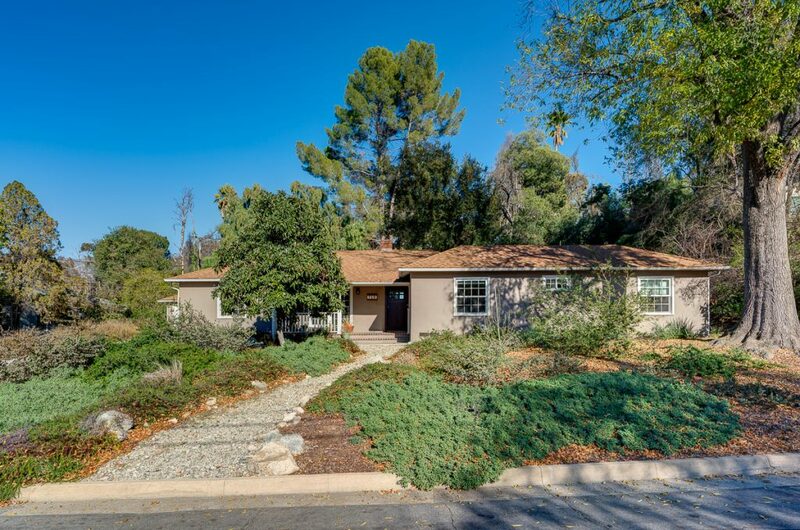 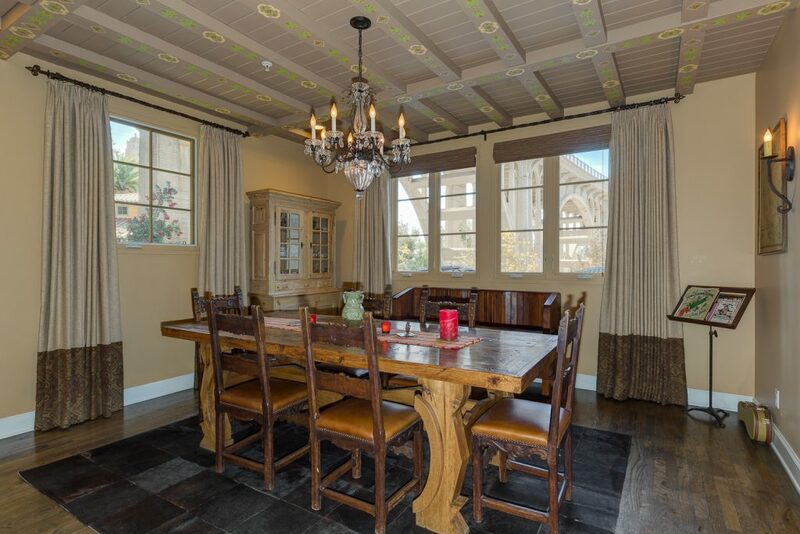 This beautiful Traditional, built in 1948, is located on a tree-lined street in a sought-after northeast Pasadena neighborhood. 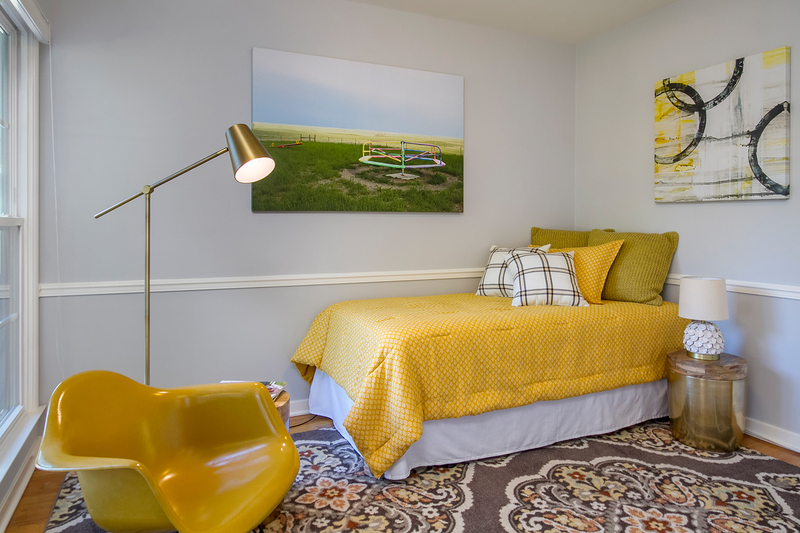 Its classic floor plan offers three bedrooms, one and three-quarter updated baths, formal dining room and spacious living room complete with fireplace and broad bay window. 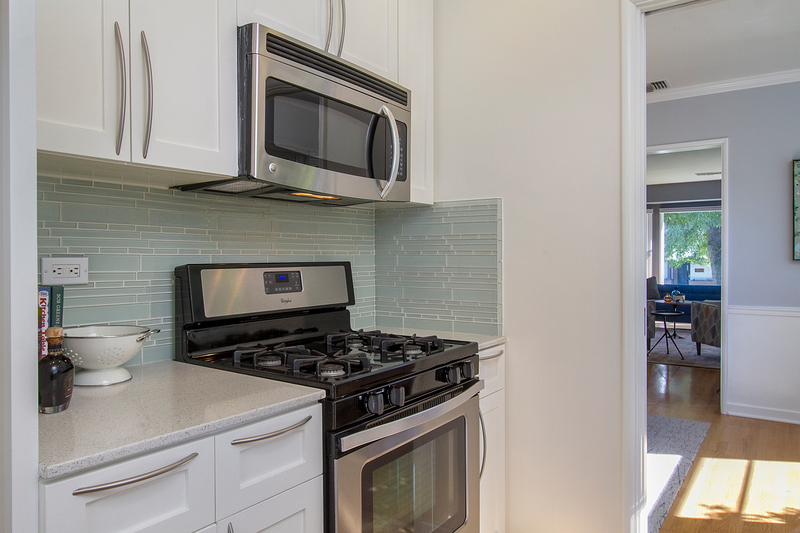 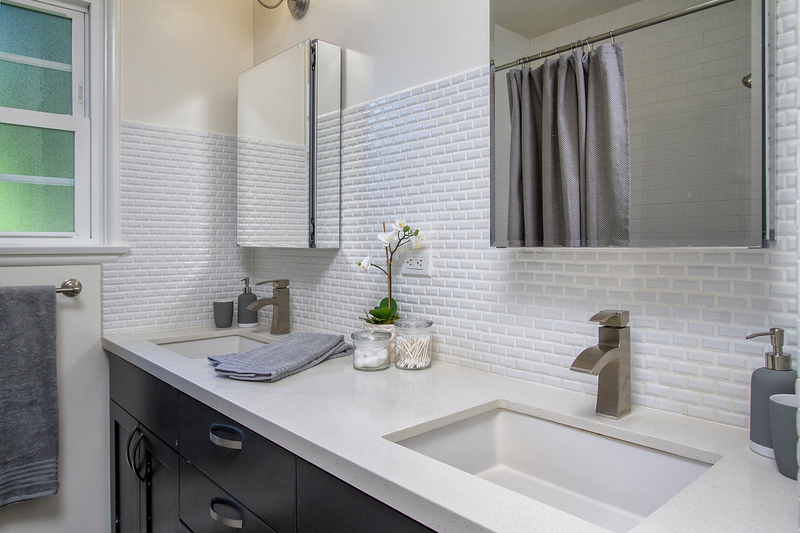 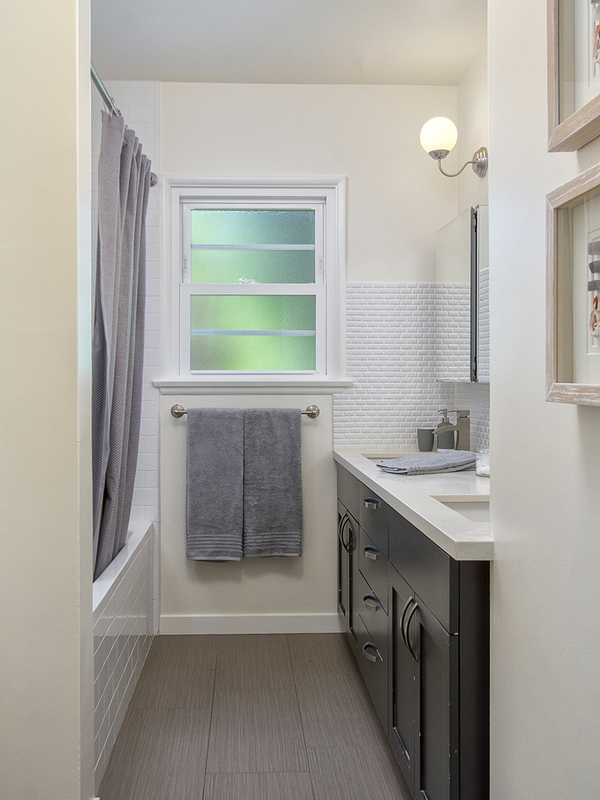 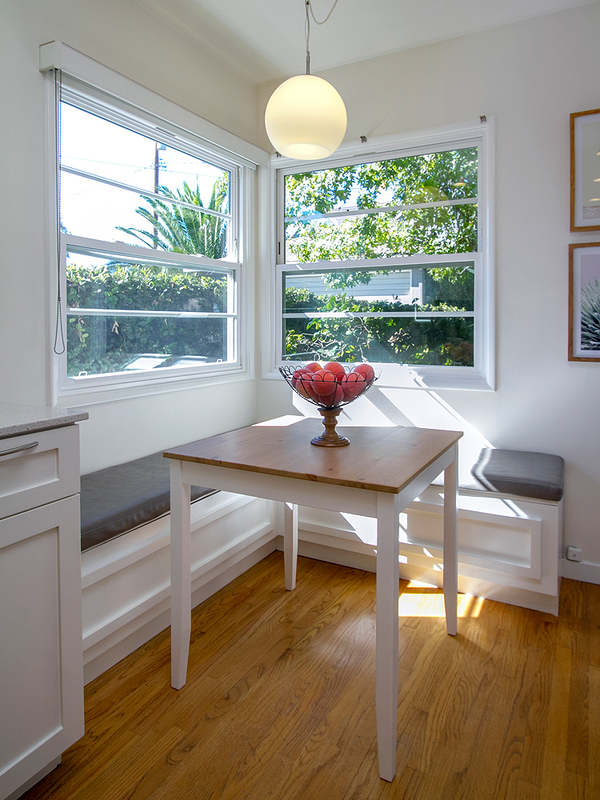 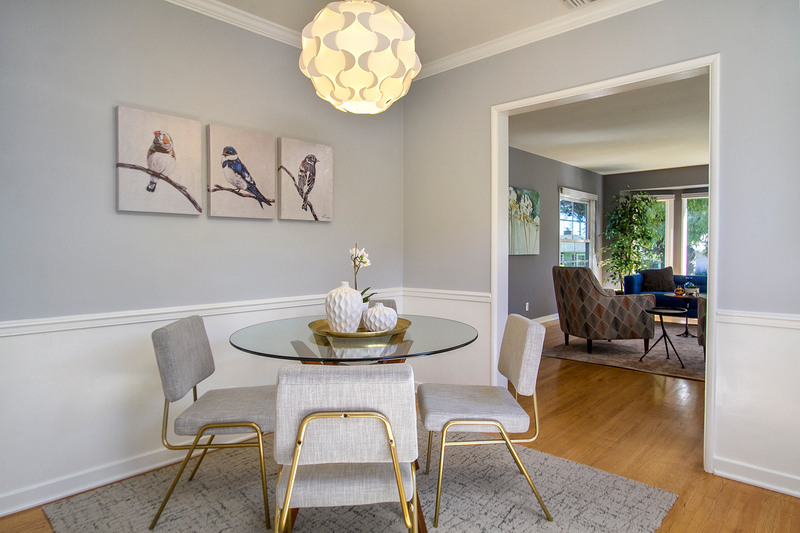 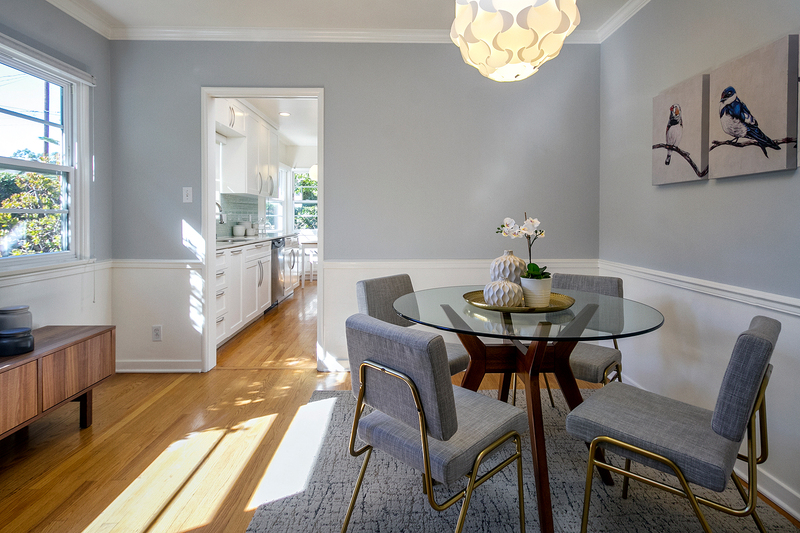 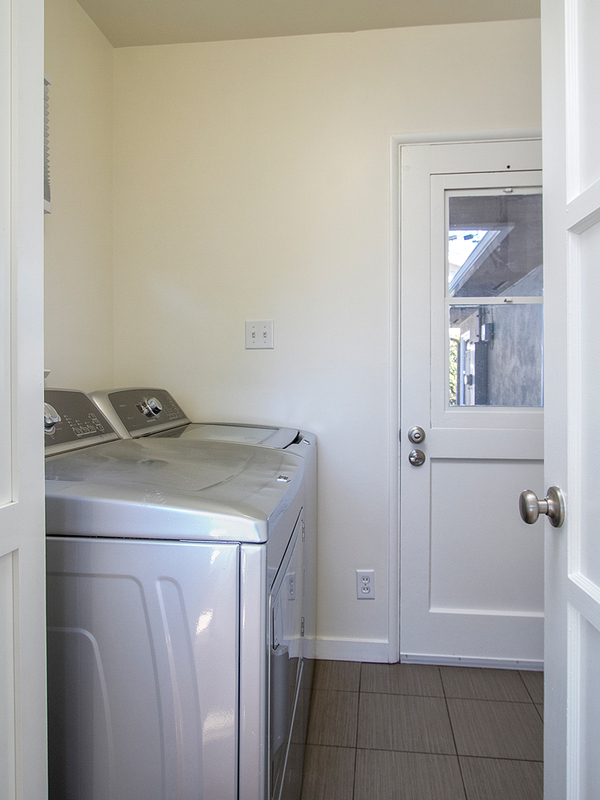 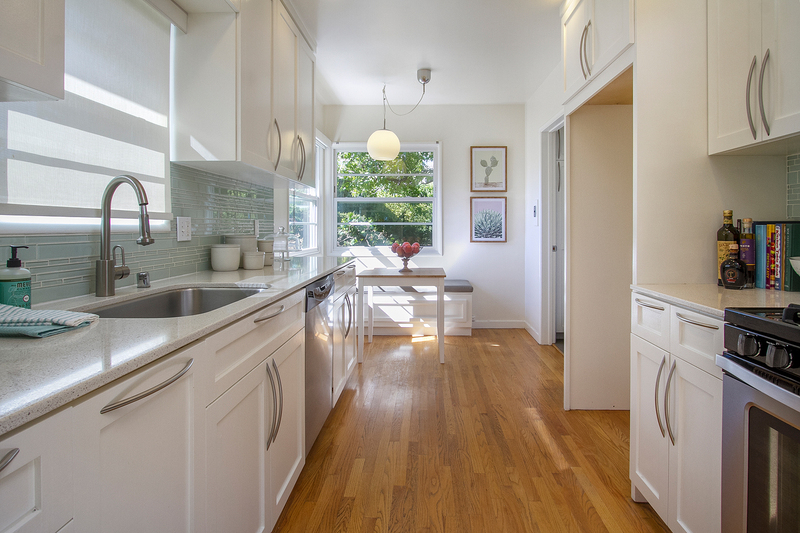 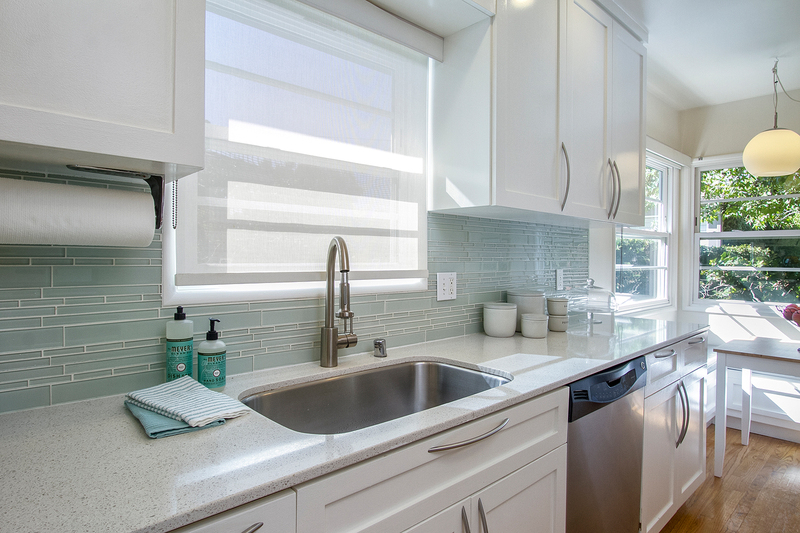 The tastefully remodeled kitchen has quartz countertops, stainless appliances and built-in breakfast bench in the corner window, plus an adjacent laundry room. 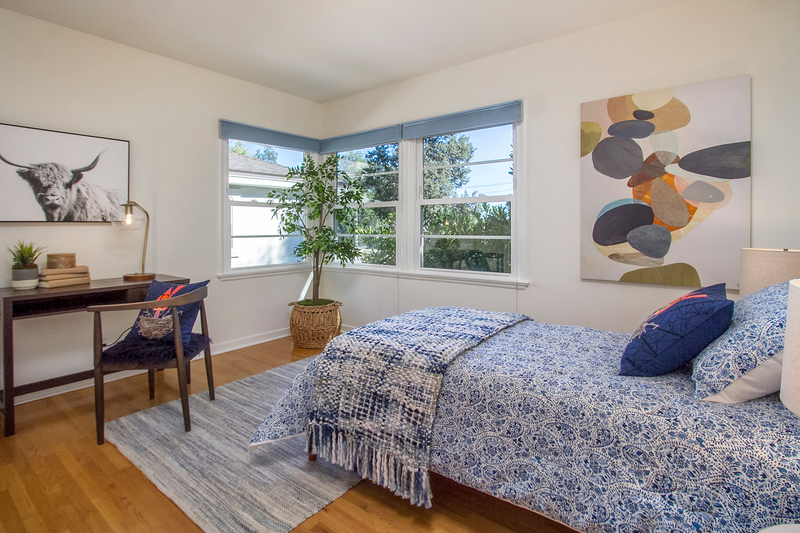 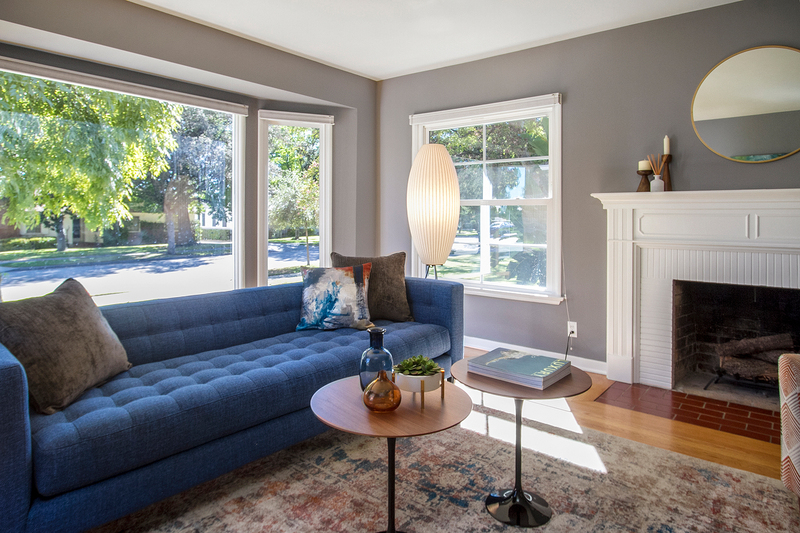 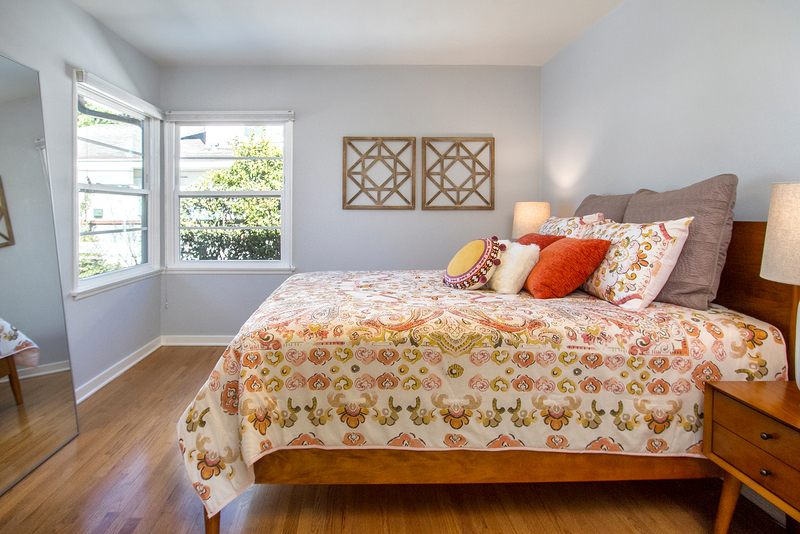 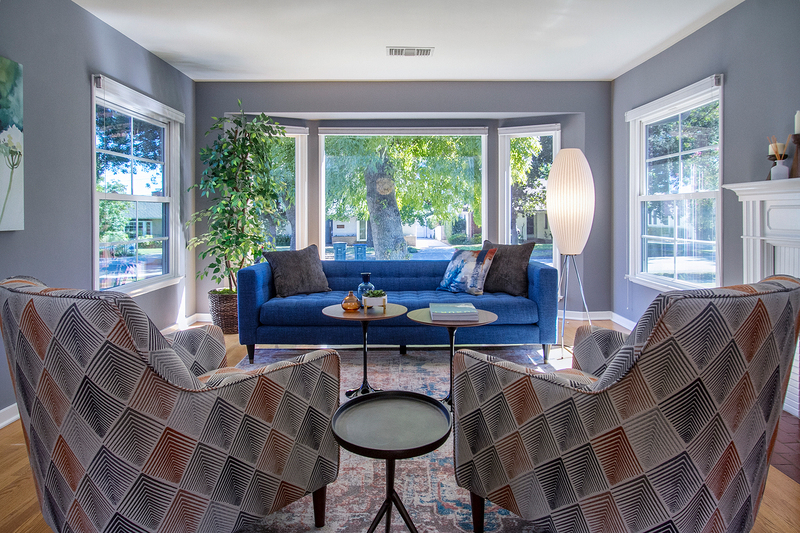 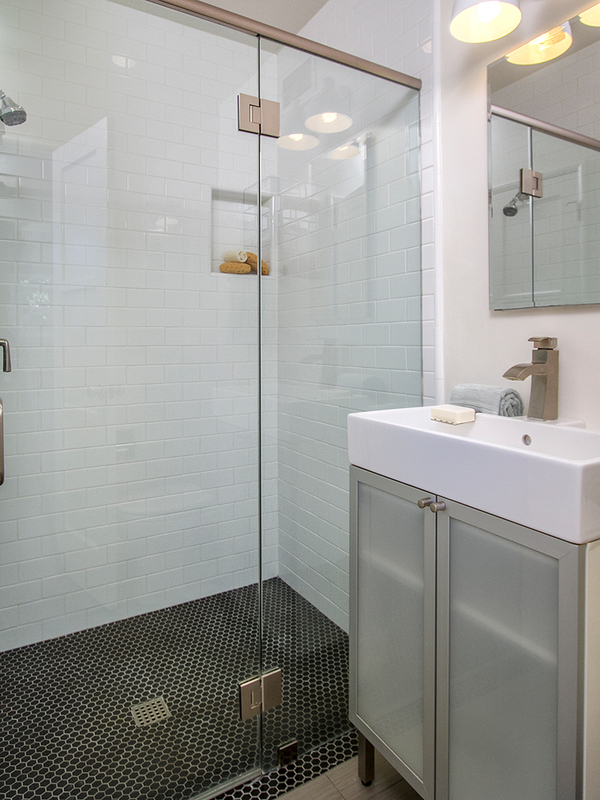 Quality features include hardwood floors, period moldings, dual-paned windows, upgraded electrical and central heat & air. 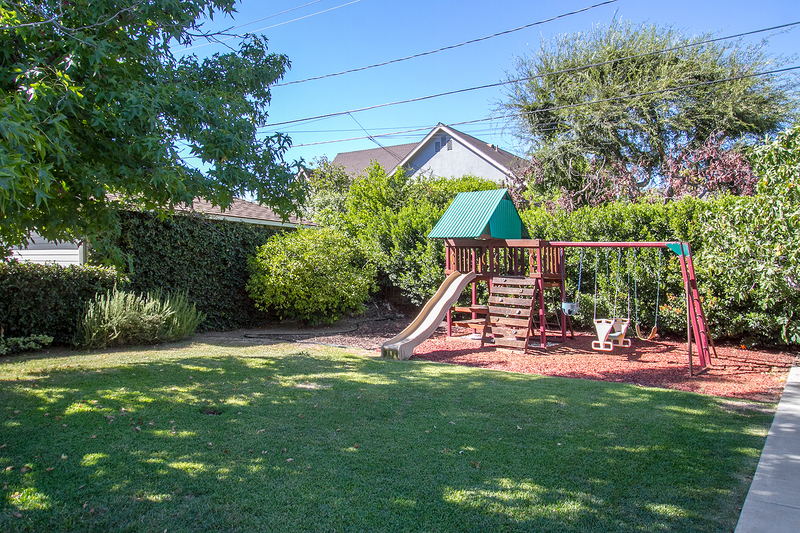 In the back, an expansive deck opens onto the well-landscaped lot with mature plantings and trees and a detached two-car garage. 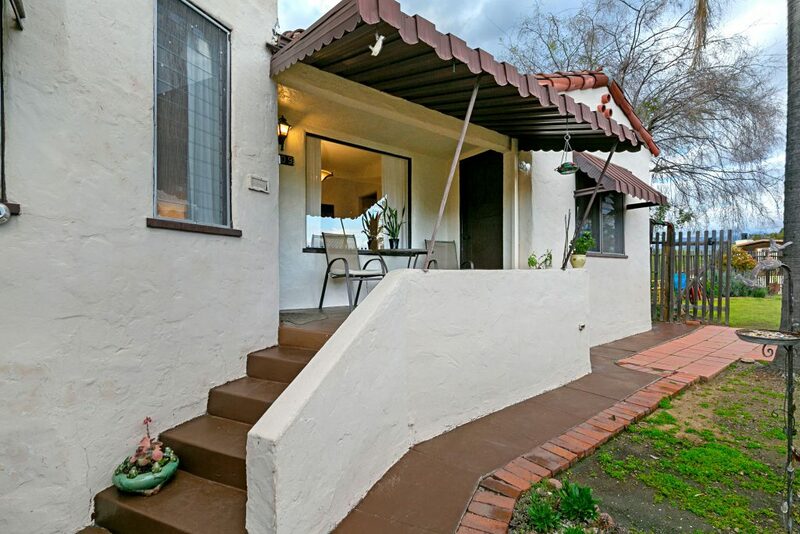 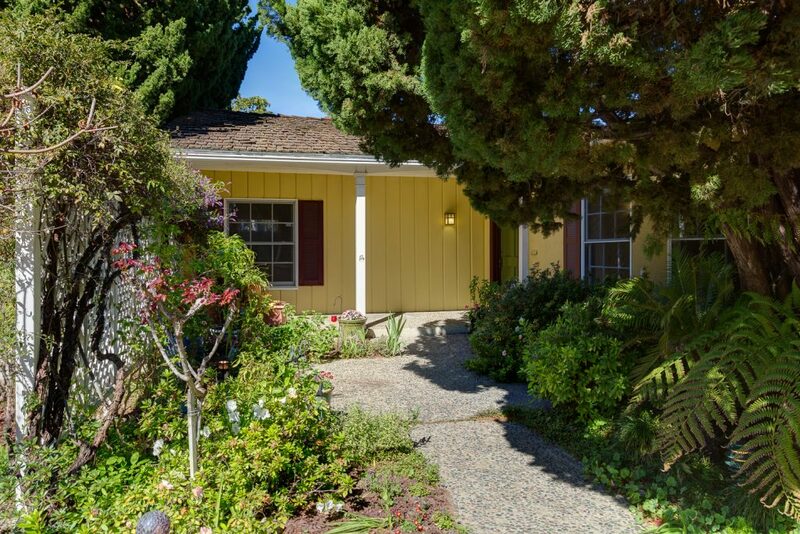 Here is a wonderful opportunity to own a turnkey character home in a prime location!